Hi All - I've been having a hard time dedicating time to writing but I'm still working on it. My 2015 goal is to have a new post atleast once a week-it is definitely a work in progress! 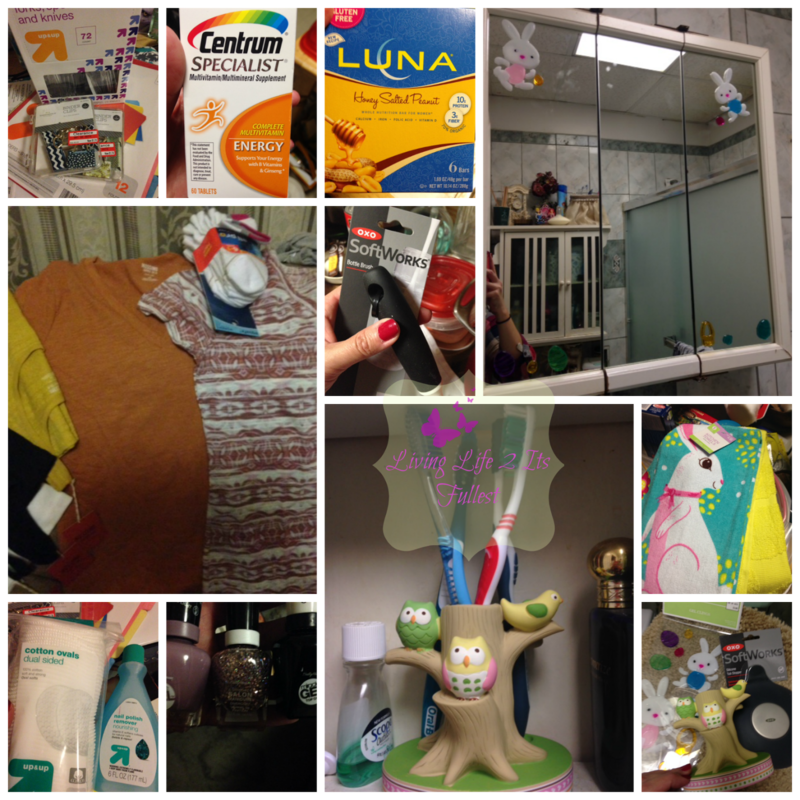 Anyway - this post is about my biggest money trap - TARGET!! I don't know what it is, but I must stop there atleast twice a week and never come out without spending less than $50 - so bad! So my first trip last week was only for vitamins and a box of Luna Bars. Somehow I managed to buy several other things - some I really did need others not so much. 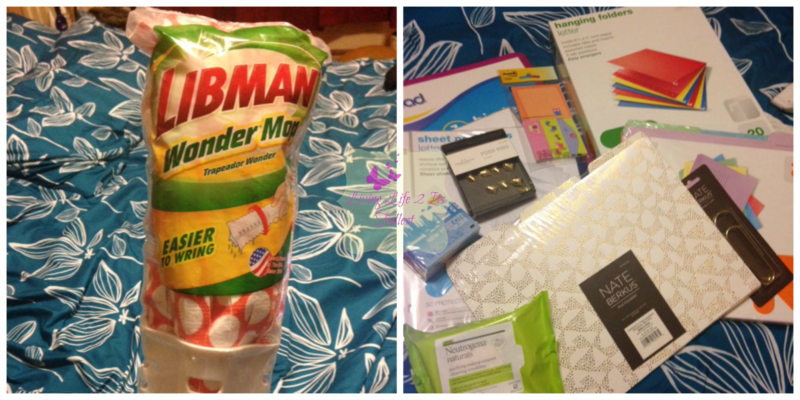 A few days later I stopped in to buy file folders - and I walked out with a new mop (which I did need), Neutrogena make up remover wipes and more office stuff (file folders, hanging folders, binder,push pins, giant paperclips and post its). So yea - I have a problem, I know but everything will be put to good use - they weren't planned purchases but were all put to good use! Anyone else has this problem at Target? I would love to hear from you - if not at Target - then where? I do love shopping everywhere, its just at Target where I easily lose track of how much I spend!